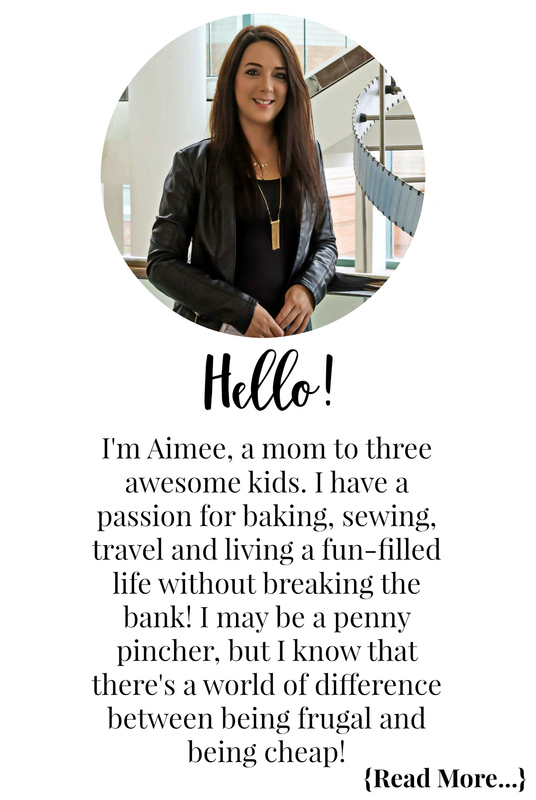 As a new mom and a mom to two other children you can imagine how hectic my time has become and how little of it I have for myself. 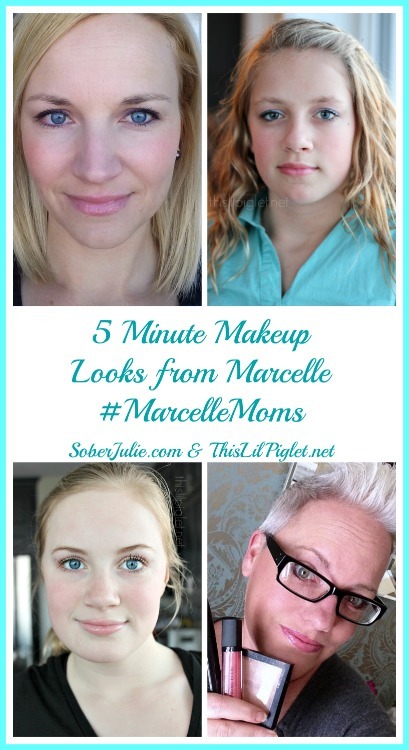 I have been loving the 5 Minute Makeup Looks that my friends Stacey and Julie who are #MarcelleMoms for Marcelle have been sharing via their Instagram & Facebook Page accounts! Their easy yet beautiful looks have been inspiring me to take 5 minutes for myself each day and jazz up my frumpy new mom look and I have to say it has been making me feel a lot better! 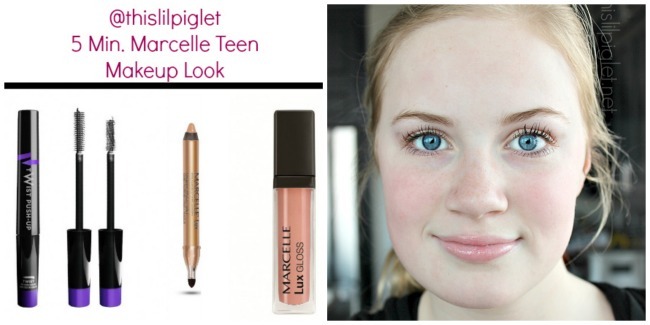 As a new mom I have the dark circles of late/sleepless nights, I have the breakouts from my birth control and hormones still flying off the handle and it is quite amazing what one can do with 5 minutes and some amazing products from Marcelle! 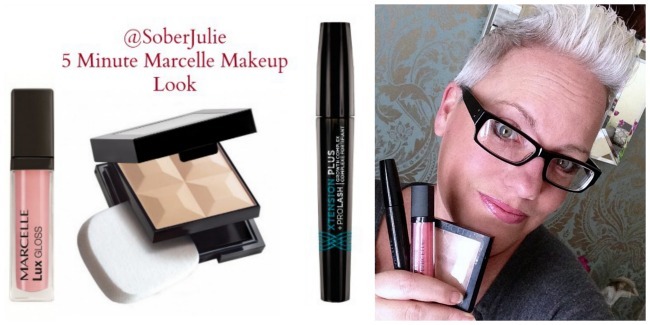 Stay tuned as I will be sharing my 5 Minute Makeup Look with you all very soon but for now here are 4 amazing and inspiring make-up looks from Stacey & Julie. 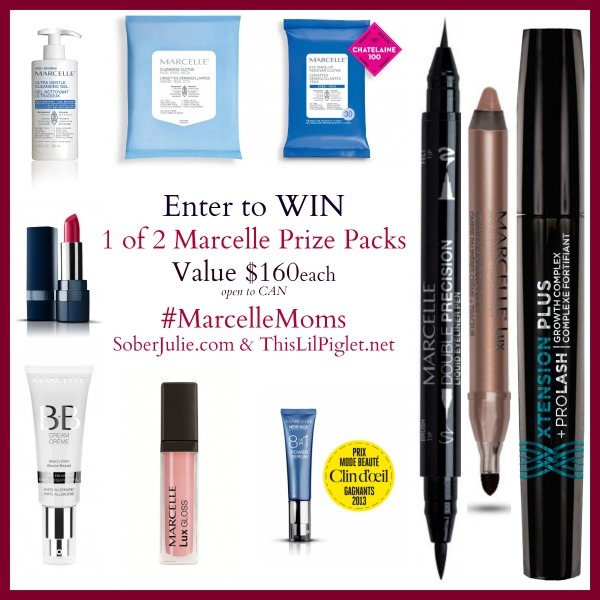 Don’t forget to check out the amazing giveaway at the end of the post where you can enter to win 1 of 2 Marcelle Prize Packs worth $160.00. « Use Your Private Parts For Piranha Bait, Scratch A Drug Dealer’s Brand New Ride … What Are Our Teachers Teaching Our Young Children? I can’t live without mascara. I can’t live without my black liquid liner and mascara! I can’t live without my brow powder and brush!! My Lipstick! I feel naked without it!!! I can’t live without my mineral powder! As a busy mom of 4 between 15 months and almost 7, I cannot live without a good foundation to give me a nice clean look and help cover up those ‘tired eyes’. 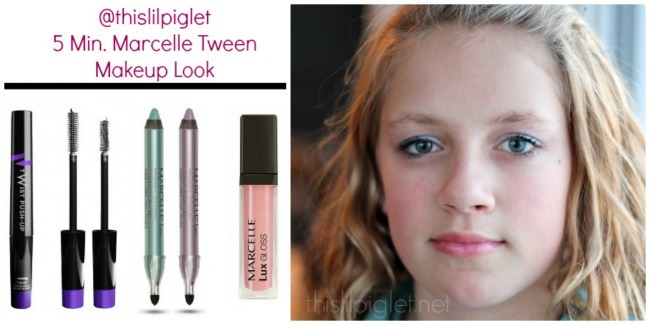 Always have to have lip gloss! I need eye liner every day! I can’t go anywhere without it! I cannot live without foundation! 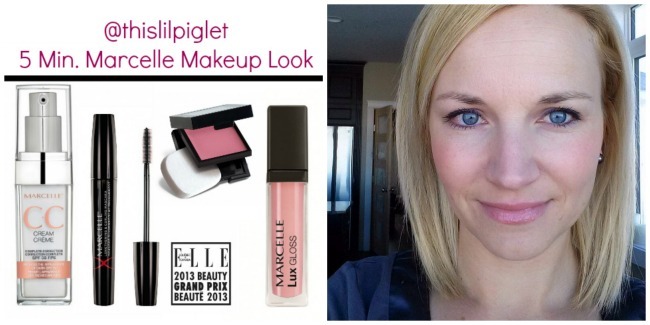 I love my lipstick – can’t live without it.